Whether you’re putting in the extra hours at work or up to your ears in carpools and after school activities, everyone needs a vacation. 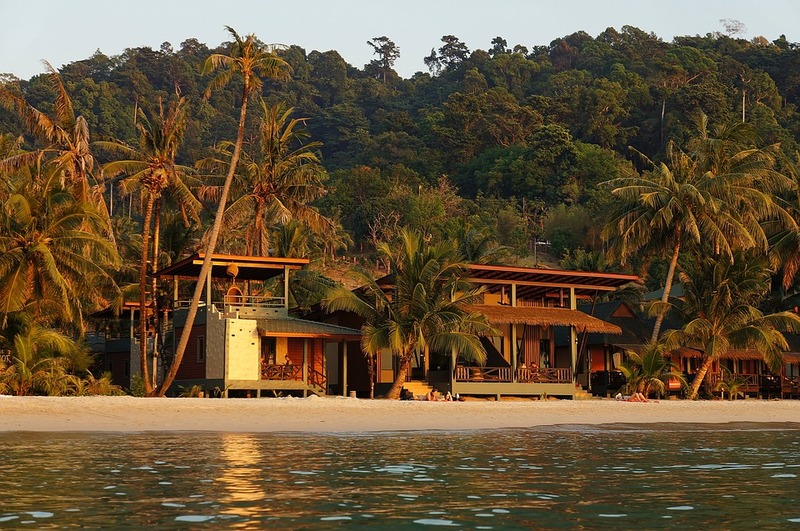 The idea of getting away and taking time off can sometimes seem daunting or difficult, but is should never have to mean expensive. 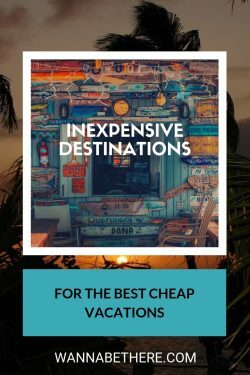 To find the best cheap vacations and make your trip planning that much easier, I’ve taken the road trips and boarded the flights so you don’t have to. Along the way I’ve discovered that there are plenty of domestic and international destinations that won’t hurt your wallet. Sweet home Chicago! The windy city is one of my favorite cities in the United States. It’s beautiful neighborhoods, incredible architecture, and delicious pizza call to me. Big cities like Chicago can be crowded with tourists and expensive in the warm months of summer, but what many don’t know is those costs fall with the snow. If you don’t mind bringing your coat and gloves, Chicago in the winter can be a wonderland. All the exciting activities you’ll want to experience are just as accessible in the Chicago winter. The famous “bean” in Millennium Park, the sky deck in Willis Tower, the river walk along the Chicago River and the ferris wheel of Navy Pier. This fun is open all year round and begging for visitors in the colder months. 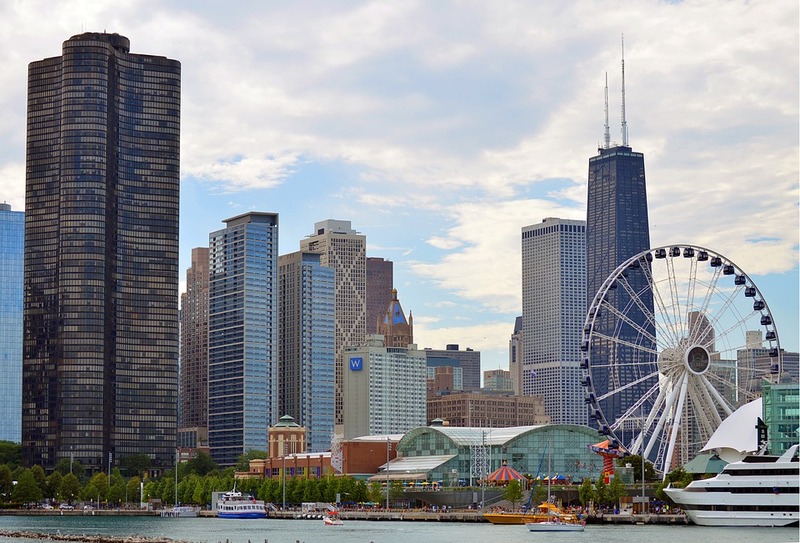 I’ve never been bored in Chicago and certainly never hungry, as you can eat at 5 star restaurants or simply enjoy an italian beef sandwich or slice of Chicago style pizza. So grab your scarf and experience the Windy City when the flights and hotel rooms are at annual lows. Oh Pure Michigan! Traverse City serves up the beach, boating, wine and downtown charm that you would expect in a lakeside Michigan town. The perfect summer vacation is just waiting for you in northeastern Michigan. If you want beaches that aren’t crowded, quaint shops and wine tours, Traverse City is your next stop. I fell in love with this town’s green rolling hills and calm waters. You’ll want to spend your days walking along the shore, exploring the adorable restaurants and shops, and sipping wine on the patios of the many wineries along the peninsula. 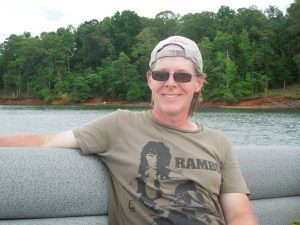 You can stay at one of the several hotels in the downtown area or rent a house or cabin closer to the water. 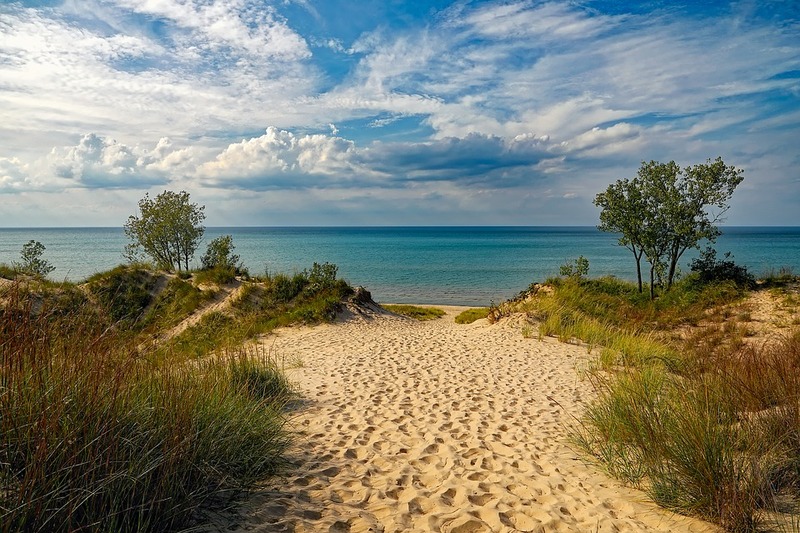 Traverse City gives you so much Michigan charm that you’ll never want to leave, in fact, you may come back for more again and again. San Antonio proves that everything’s bigger in Texas, except your bill. It may be one of the more populated towns in Texas, but it’s size makes it less crowded and very easy to get around. 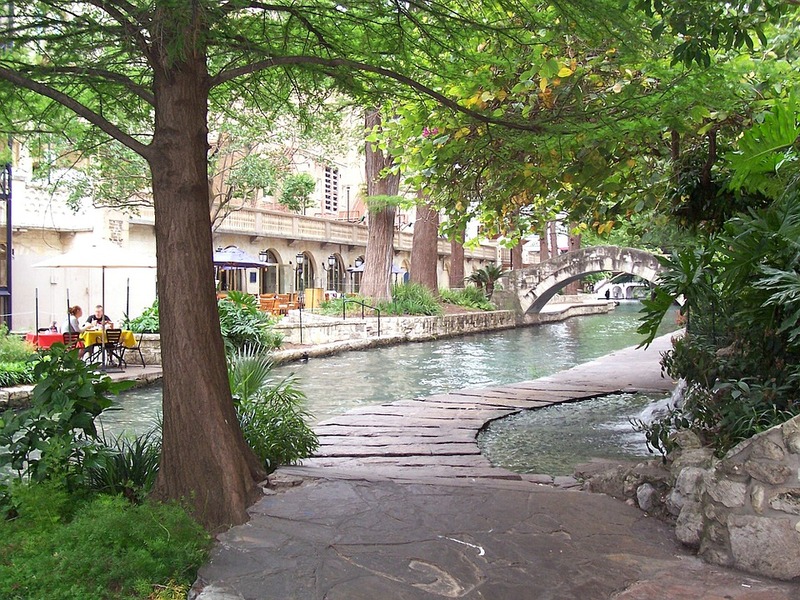 I was completely taken in by the lovely river walk that runs through this quaint town. It is the perfect spot for people watching as couples stroll, families eat dinner, and friends boat down the river. I felt transported out of Texas on the river and then reminded of my location upon visiting the Alamo. Once you’ve brushed up on your American history can then switch to natural history by taking a drive to the Natural Bridge Caverns and finish up your trip with views of San Antonio from the observation deck of the Tower of the Americas. Let’s just say that this Texas town may surprise you and your wallet as the perfect little spot for your next vacation. I love Colorado, but it tends to be a pricey visit to stay near the Rocky Mountains. 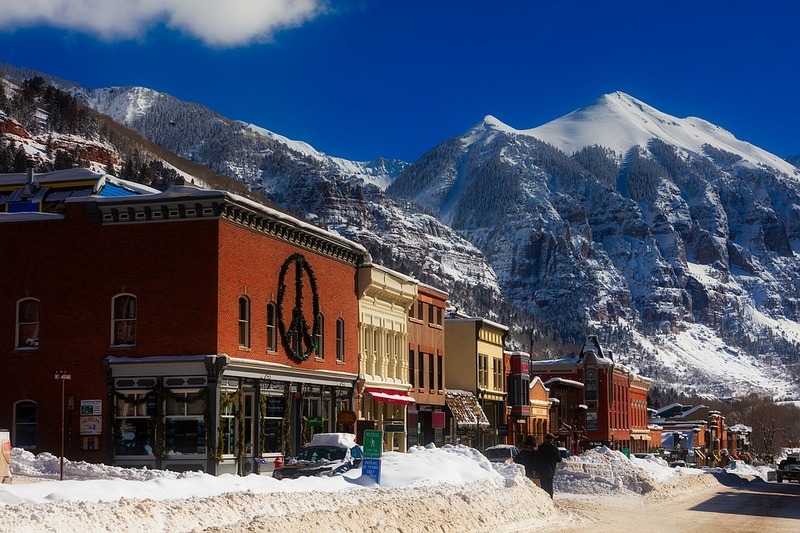 Everyone knows the go-to outdoor adventure cities like Vail, Boulder and Colorado Springs, but the little town of Telluride isn’t on everyone’s radar just yet. Telluride provides the perfect Colorado experience where you can ski, hike and walk the small town charm – at a fraction of the typical Colorado vacation cost. This cozy mountain town has everything you need for your Colorado getaway, an adorable downtown with shops and restaurants, nearby hiking trails for summer guests and ski runs for the snow bunnies. For those wanting just a taste of nature, you can golf at the local courses or opt for a horseback ride instead of a walk. 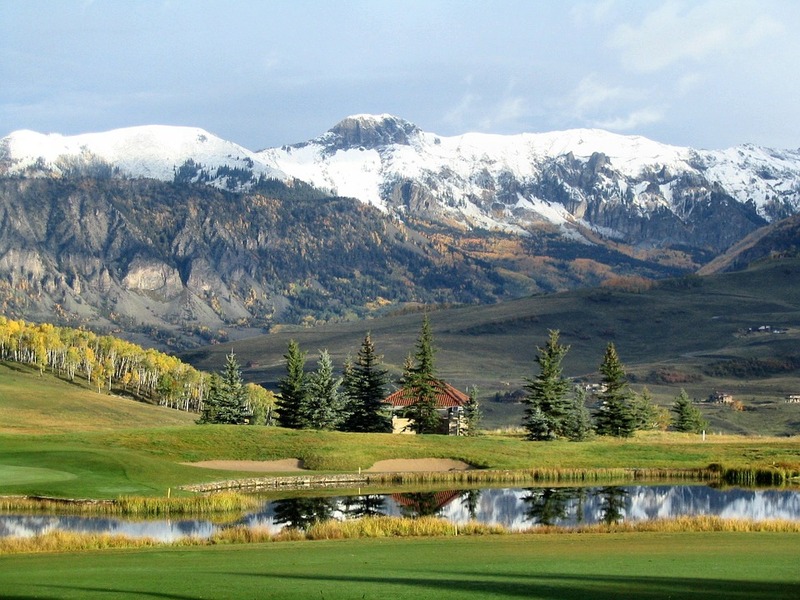 If you need a little more wilderness try mountain biking or fly fishing, both activities that are popular all year long!There isn’t a shortage of fun in Telluride, all that’s missing is you. Forget what you think you know about Mexico City. Because let me tell you, it is nothing like we’ve been led to believe. I was skeptical and on guard when arriving in this city, but walked away cultured, safe and with a full belly. As the 7th biggest city in the world, Mexico City has a lot to offer at a great conversion rate. 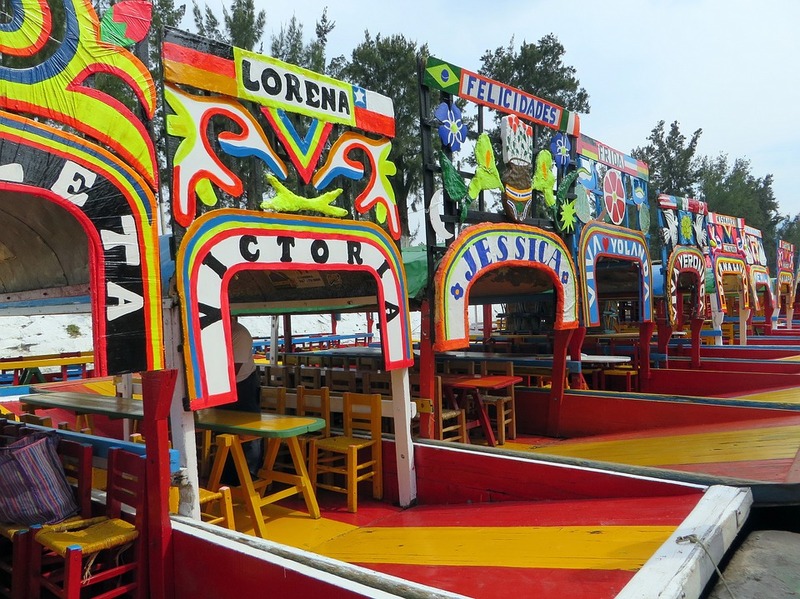 The city’s large parks that lead to world renowned museums, the nearby ruins of Teotihuacan, the floating gardens of Xochimilco or the delicious meals of the evolving food scene throughout the city. The city is extremely accessible, I spent my days getting around by foot and rideshare apps. If you take the time to simply walk around and explore the neighborhoods, parks and historical buildings of Mexico City you’ll be amazed by the rich history, architecture and local flavors you encounter. The true Mexico City is a different world than you’d expect and you’ll leave singing the city’s praises. Having a destination in mind is great, but now it’s time for the hard part – making a move and booking that flight. You can do it!! Outline your budget beforehand and track your progress as you plan. Try saving some money by bringing your own snacks along on your trip or choosing a house or apartment with a kitchen over a hotel. We can make vacationing work for you without breaking the bank when you’re looking for the best cheap vacations.